The world chess governing body FIDE is working closely with the World Anti-Doping Agency (WADA) to prevent and monitor doping in professional chess. While general opinion is divided on the validity of the tests, Fide vice-president Israel Gelfer says the world chess body is a signatory to the WADA code. 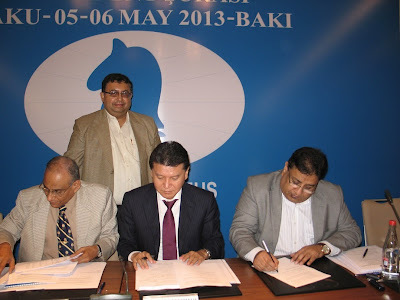 “Chess may not be an Olympic sport but we are part of the International Olympic Committee. Our association with WADA and the IOC means that we are serious about doping control,” says Gelfer. 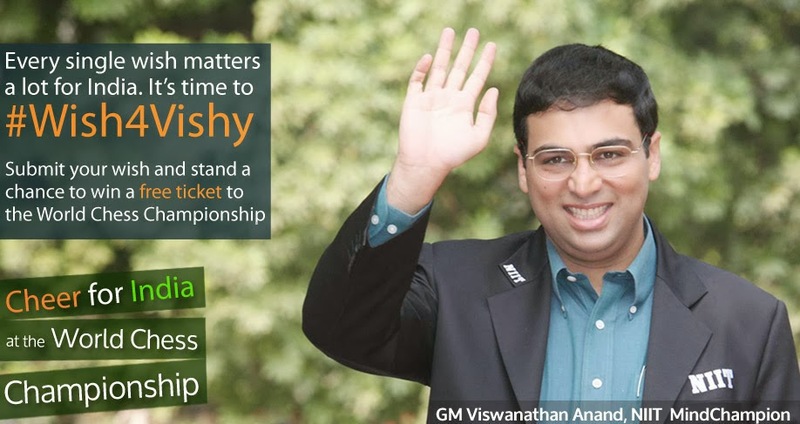 Gelfer told journalists in Chennai some time back that the FIDE medical team would monitor the World Chess Championship match 2013 between Viswanathan Anand and Magnus Carlsen in Chennai as well! 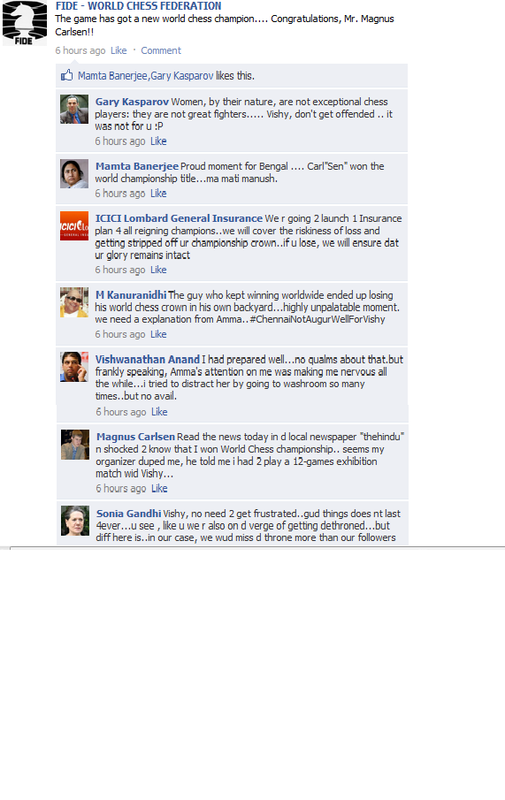 “Urine samples from both Anand and Carlsen would be taken during the tournament. 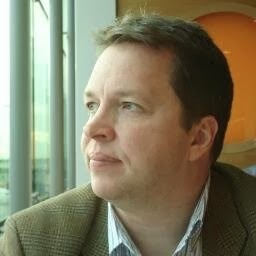 The medical team has Fide’s mandate to test the players randomly,” said Gelfer. 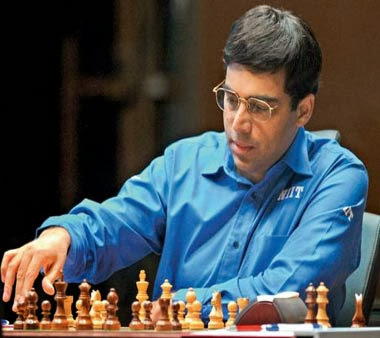 A doping test was also conducted on both Viswanathan Anand and Boris Gelfand during the World Chess Championship 2012. Yes, the tests were negative! A joint press conference to be addressed by Viswanathan Anand and Vladimir Kramnik had to be delayed and held separately in 2008 because of the doping test. Anand had, at that time said, the dope tests were pointless. 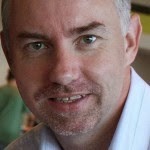 Read an excellent article by Bill Wall on the subject. FIDE has conducting dope tests at major chess tournaments including the Chess Olympiad and the Candidates matches. The official website of Fide also has an advisory section on the subject. Grandmaster Vassily Ivanchuk had created quite a stir when he had refused to submit a urine sample for a drug test at the Chess Olympiad in Dresden in 2011. 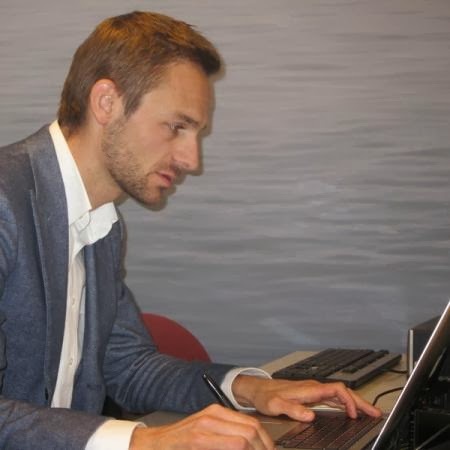 However, it later came out that he was so upset over his loss to Gata Kamsky that he did not wish to speak to the chess officials pursuing him after his "heartbreak". 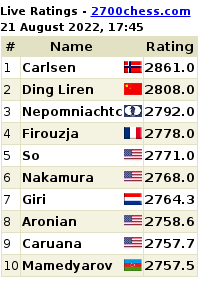 A nice article on the entire 'scandal' at Chessbase. Drug tests were first conducted at international chess tournaments in 2001 with WADA categorising chess as a "low risk sport". Endurance is extremely necessary in long chess matches. Despite not being a sport like football or athletics, doping could be used by a chess player to maintain alertness and delay exhaustion. 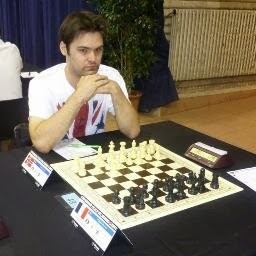 Chess games at top tournaments are normal to go from five to six hours in men's professional chess. 14.1. FIDE, in close collaboration with the National Chess Federations, the International Olympic Committee and the National Olympic Committees dedicates its efforts to ensuring that in chess the spirit of ‘Fair Play’ prevails, leads the fight against doping in sport and takes measures in order to prevent endangering the health of competitors. FIDE has accepted the World Anti-Doping Code and its international standards. Within FIDE the body responsible for this policy is the Medical Commission. 14.2. The Commission will agree from time to time, with the International bodies, on the list of prohibited substances and methods of doping that are applicable to chess players. The Commission will be responsible for the Anti-Doping regulations and their execution. • Caffeine – Included in WADA 2013 Monitoring Program and relevant for in-competition testing only. Any test reading of less than 400 milligrams poses no problem. • Codeine – A common ingredient in, for example, preparations used to treat coughs and stomach upsets. 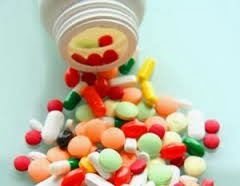 Any dosage is highly unlikely to be significant when taken in normal therapeutic quantities. Psychopharmacological Cognitive Enhancement The notion of ‘cognitive enhancing’ drugs has gained periodic attention in the media and it is clear that such pharmacology has the potential to be of benefit in chess, an essentially cognitive sport. Modafinil, Adderall andRitalin are potentially implicated. Modafinil is primarily prescribed for the treatment of shift work sleep disorder and excessive daytime sleepiness – its main function is to improve wakefulness. However, it has been seen to produce apparent cognitive enhancement effects in healthy non-sleep-deprived people though it is unclear whether these effects are sufficient or durable enough to consider it to be a cognitive enhancer. Whilst Modafinil has been shown to improve some aspects of working memory, such as digit manipulation and pattern recognition memory, the results related to spatial memory, executive function and attention are equivocal. World No. 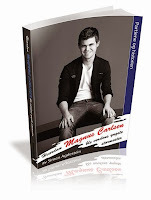 1 Magnus Carlsen had aired his views to Associated Press (as carried by VG Nett) in 2011 on the subject of doping in chess when FIDE had announced that Carlsen would be part of a pilot project on dope testing for chess players. 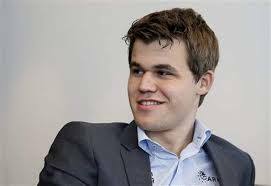 Carlsen said, "For me it is unthinkable to do such a thing, but it's not a big deal." "If I have to report where I am all the time, I'll have to think more about it. I could get used to it, but it seems quite unnecessary." But does he think it is possible to take restorative pills to enhance one's performance? "I suppose that is possible. But in order to perform well you would have to take things during the game. For my own part I need no hocus pocus in order to perform." Does he think that some players are using doping? "In the end I simply trust my opponents. In addition, it is so incredibly damaging for people to be taking drugs. Maybe some are doing it. But I think I can beat them anyway." 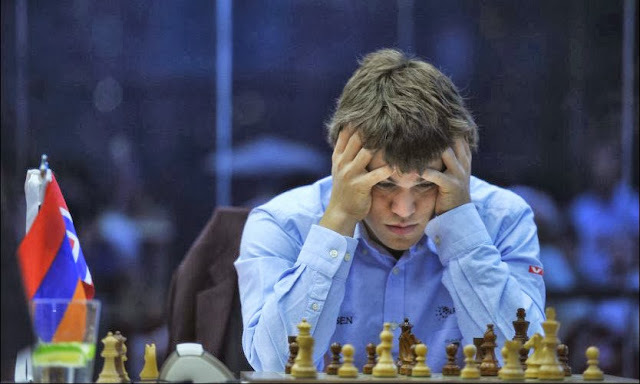 On Ivanchuk's case, Carlsen said, "It was unfortunate that this happened after he had lost Ukraine medal in the final round. On the other hand he obviously should have been professional enough to handle it." On the Lance Armstrong doping scandal that revealed the seven-time Tour de France winner's activities, Carlsen said, "He not only cheated, but also pushed others into doping, using extortion to keep everything under wraps for many years. I think it's possible to forgive people who cheat and get caught, but the way he kept on with it means he deserves the hard fall."